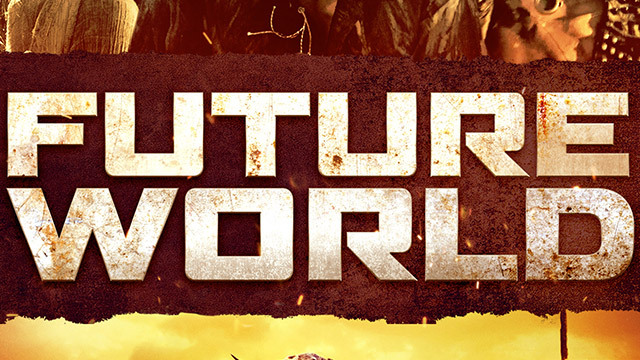 James Franco directs and stars in this post-apocalyptic sci-fi film. A young boy sets out on a perils journey in search of a rumoured cure to save his dying mother. But he must survive the savage waste lands.